Trees can be very beneficial additions to a landscape. Unfortunately, if they are planted in an improper location, they can also present unforeseen problems further down the road. 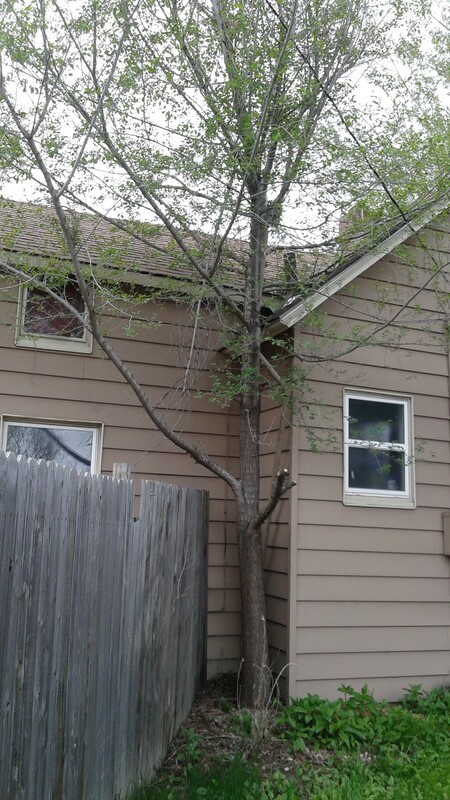 Many foundations and sidewalks have incurred damages from tree roots that turn out to be very expensive to correct. 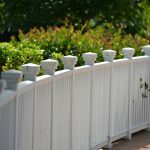 The following are a few ideas when planting trees to keep in mind. Always plant trees at least 6 ft from foundations (6ft as a minimum, the further the better). Avoid planting trees near sidewalks, patios, and other concrete structures, or where you expect them to be in the future. Avoid planting trees beneath power, cable and phone lines. Trimming around power lines is both dangerous and expensive. 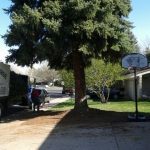 If you are concerned about problem trees, call Royal Tree today at 720.626.3352 for a free consultation with a certified Arborist.